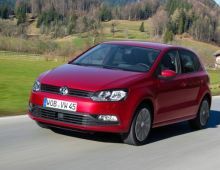 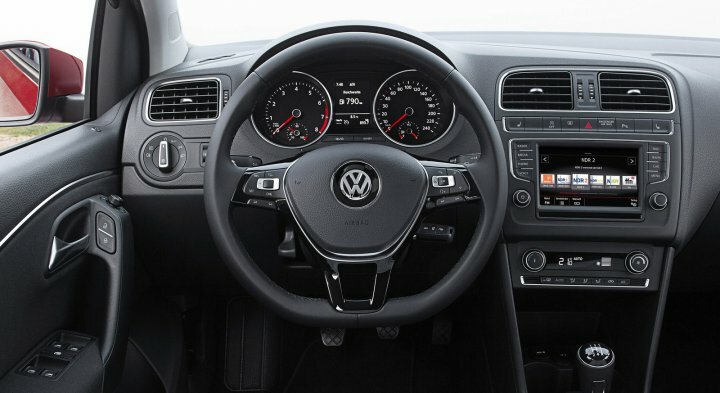 "The Volkswagen Polo V is a 5-seater car of German make Volkswagen, brought out in 2009 and taking over from the Polo IV. 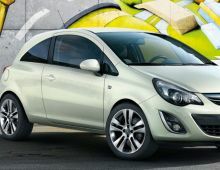 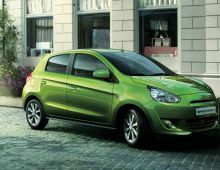 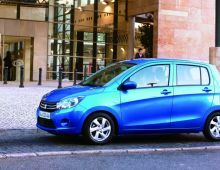 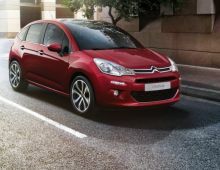 This 5th generation is based on the PQ25 platform that it shares with the Seat Ibiza IV and the Audi A1. 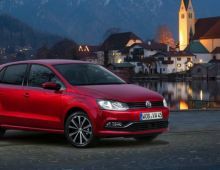 To mark the occasion, it adopts the new style identity of the marque inaugurated by the new Scirocco and the Golf VI in 2008. 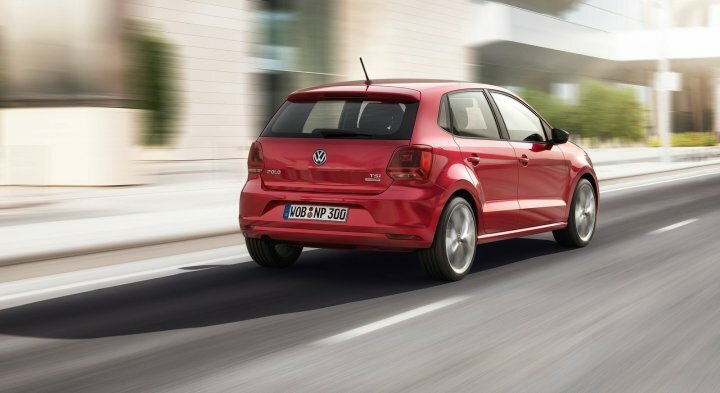 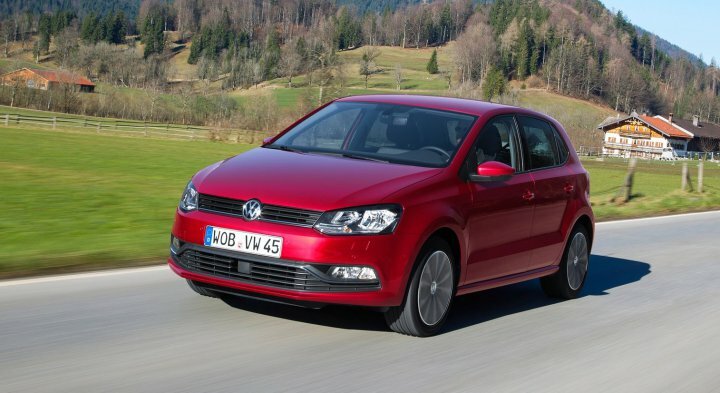 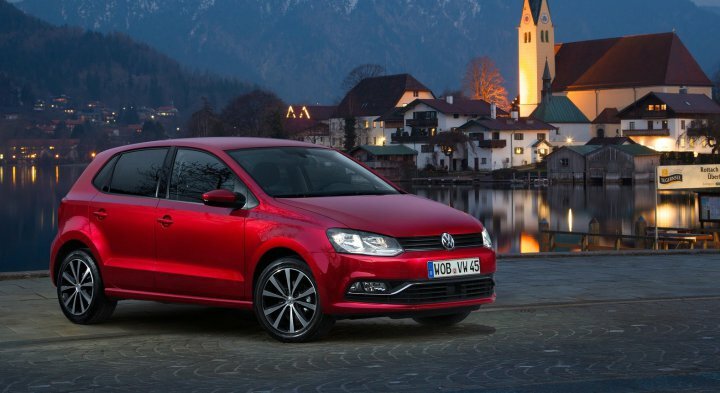 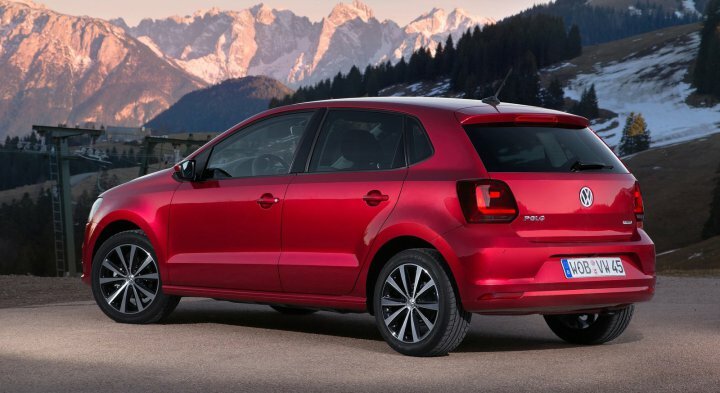 The new Polo was unveiled at the Geneva Motor Show in 2009. 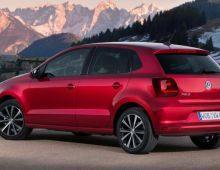 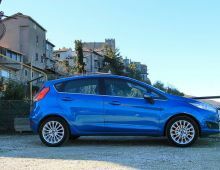 It was voted European Car of the Year and World Car of the Year in 2010 and achieved the maximum number of stars in the Euro NCAP crash test."